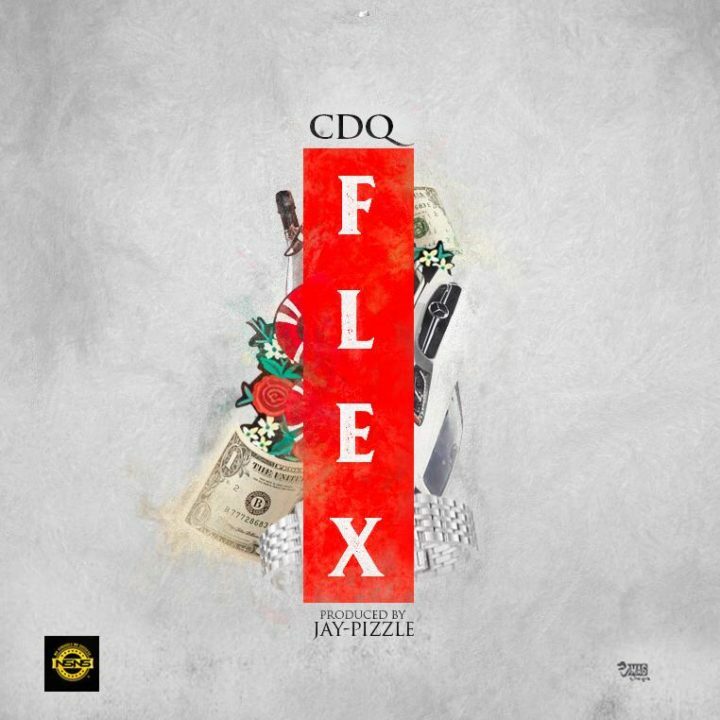 ​NSNS boss, CDQ releases a new single titled Flex to thrill his fans for Nigeria’s Independence Day celebration. The record was produced by JayPizzle and spiced by guitarist Fiokee with melodious tone. The sound was mixed & mastered by Suka Sounds. The clean visual is a production of Scale-tone Media.